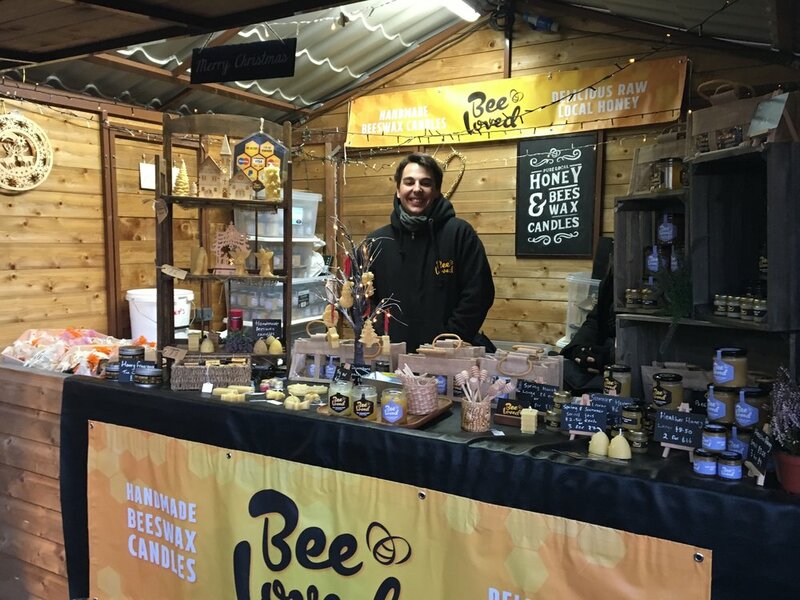 It's been a week since the Lincoln Christmas Market and we want to say a huge thank you to every single person that came to our stall. It was our first time as a stall holder and we thoroughly enjoyed it. 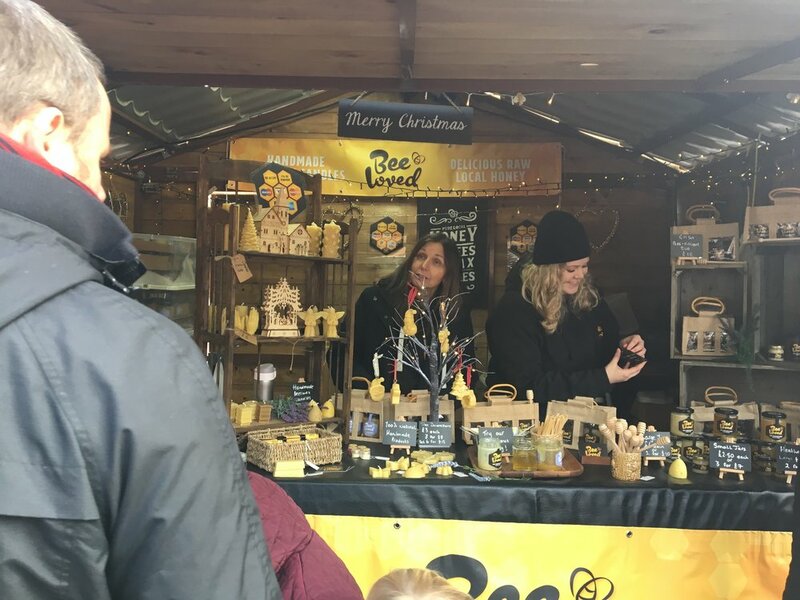 We love connecting with people and talking about honey bees and our honey. We’ve been shown an incredible amount of support and as a small family run business in its first year - we honestly can’t thank you enough. 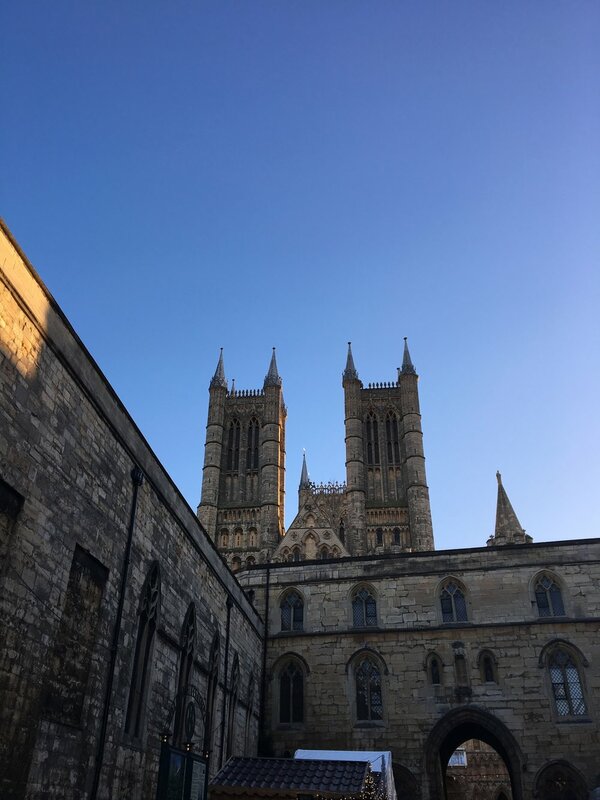 The Lincolnite newspaper listed us in the Top 10 stalls to visit at Lincoln Market! You can read more here. We were so overwhelmed when a customer came to our stall and said “I’ve found you! 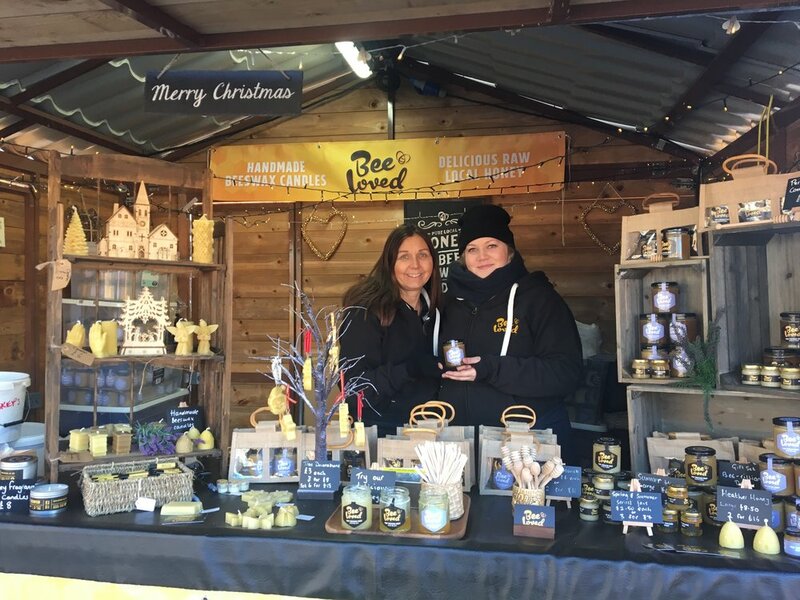 You’re listed in the Top 10 stalls to visit so we wanted to come and try some honey!” We did a little happy dance when no-one was watching. When you’re buying from us, you’re not sending a CEO on their 4th holiday this year, you’re supporting a local business- a small business. You’re helping us buy materials for our beehives so we’re able to carry on with our vital beekeeping work. As you’ve probably already heard in the news a lot of the years - bees are in decline. There’s a huge loss of habitat and because of the change in seasons due to global warming - there’s not a lot of food available to them so a lot of honey bee hives die out. By supporting us we’re able to keep more hives. We’re able to buy in food and feed our bees throughout winter and keep them parasite and disease free. We’re able to offer you raw honey because you give us the means to do so. You also allow us to continue doing what we LOVE. Not many people can say they love their jobs but we really love being beekeepers. Our pure, raw honey is better for you. It’s better in taste, it has all the natural vitamins, minerals and enzymes that supermarket honey doesn’t have. You really can’t compare the two. 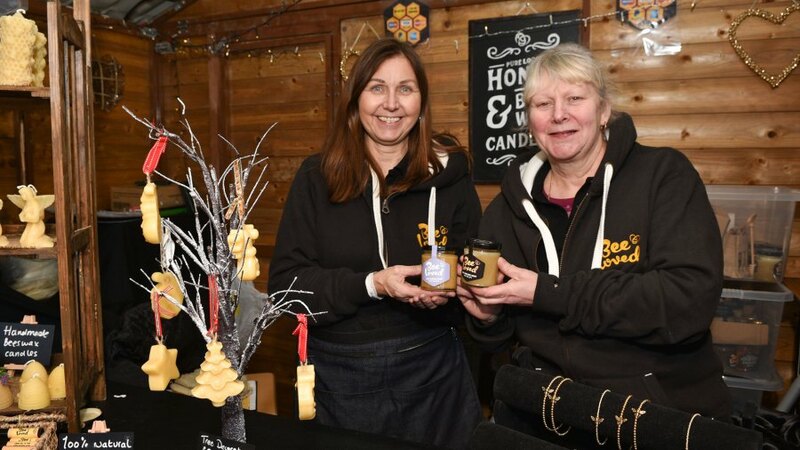 We had so many come to our stall and say “Oh, I don’t like honey” - this is usually because they tried supermarket honey but there’s really no comparison. After convincing them to try our pure, raw honey, many ended up buying some and they'd say “I never knew honey tasted like that!”. And again, thank you, thank you thank you! For all your support, kinds words, reviews and feedback. It’s all truly appreciated. We want to shout out to a few of our neighbouring stall holders who have some of the most wonderful products. Skippers Pet Products - Just listening to their natural drying technique was fascinating. Go and have a look. Stinky, but so so good for your little doggy! We Love Wild Wool - Some of the most beautiful British blankets we’ve ever seen. We bought a few! Mrs Bees Emporium - They made our fantastic t-shirts and hoodies that kept us warm - thank you!